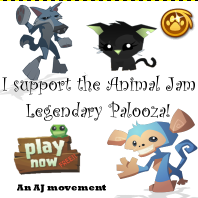 Animal Jam Legendary Palooza: 3 new things coming to an animal jam legendary palooza near you! 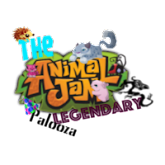 3 new things coming to an animal jam legendary palooza near you! 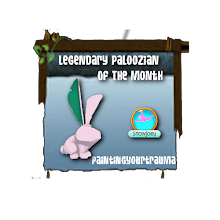 - Check out today's latest item! Hope you all are doing well:) If you are reading this post today which I hope and assume you are I have a few exciting things in store for you guys! Yes, yes I know I am not doing the Sunday things but trust me next week will start the sunday things again... Well if all goes planned. 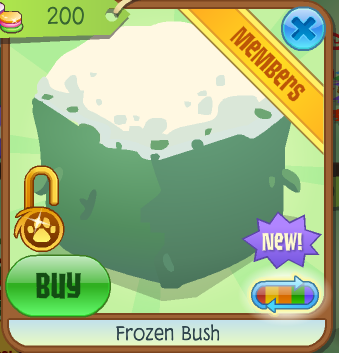 Today we have the new frozen bush sold in jam mart clothing for 200 gems! Okay, Okay. You guys are probably wondering what the new things are. 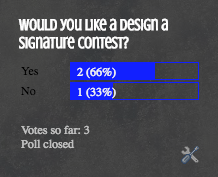 If you remember last weekend I made a post about a few new things coming to the blog, if you guys wanted them by voting on the polls on the side of the blog. I was hoping a few more people would actually vote but then again the poll was only there for about a week so ya. Now it is my turn to show you guys the results! So one won by one vote. 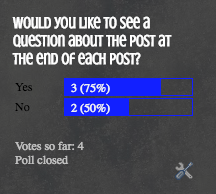 So basically at the end of each post I will ask you guys a question about what your favourite thing about the post was depending on what I posted about that day. It will be easier to understand after I actually start doing this. 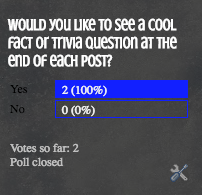 This poll only got 2 votes and both of them were wanting a trivia question at the end of each post! So basically along with the post question. 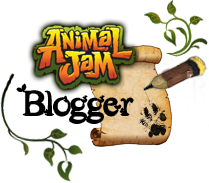 This trivia question could include the following: Fill in the blank, fun fact, joke, unscramble and more!!! The answers to them will be shown the next day! 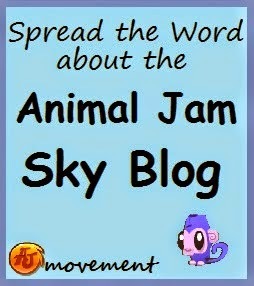 To those who want this contest will get it! But to the others who don't want this, you guys will get a small fun contest. 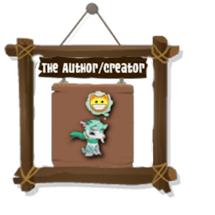 I have an idea in mind of what it will be, this contest will hopefully come tomorrow or some early this week. Well if I get a chance to do it! Hopefully you guys will enjoy these 3 things! I will try to start the questions tomorrow if there is a post tomorrow! Which hopefully there is and should be unless I have homework.